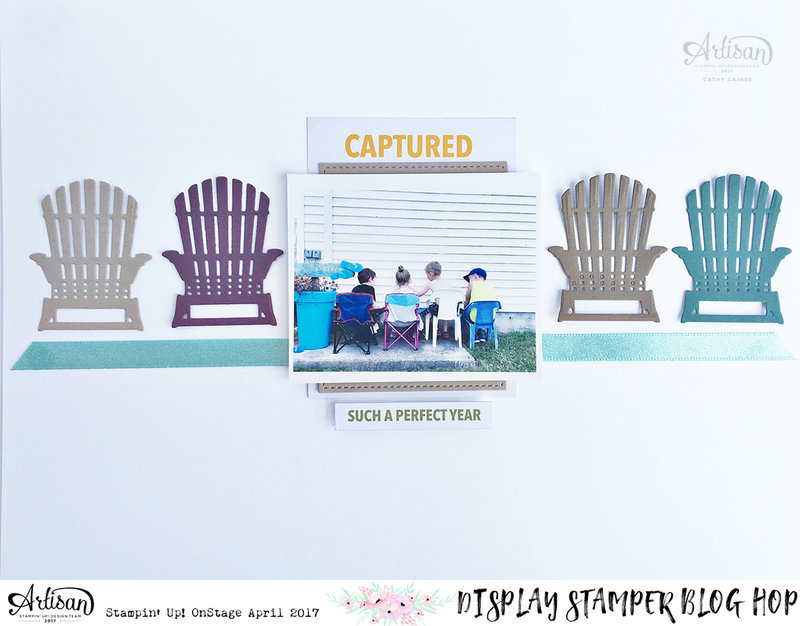 It's DAY FIVE on the Display Stamper Blog Hop! Something about those sweet chairs get me every time. My grandfather used to make them and I think they have a special place in my heart. So when I saw that they would be included in a framelit set, I couldn't wait to play. This card was the first thing I did. And then that was the only thing I did until about 48 hours before I was to leave for Toronto. It's nice to have that reminder sometimes, isn't it? And I think those chairs do exactly that. They remind us to breathe. 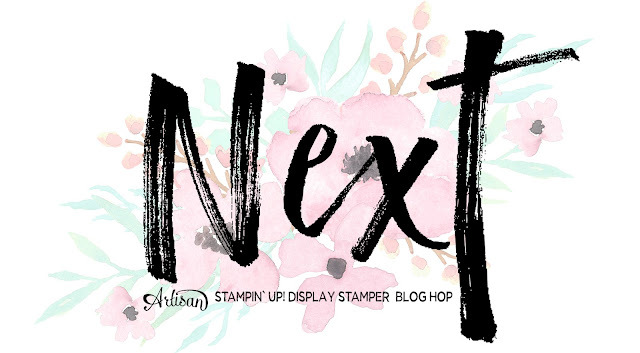 Make sure to check out what Dani has today! I can't wait to see! This bundle is in my PPP on it's way to me now! I adore that chair. It's what sold it to me. Your layout is sooooo sweet with your kiddo's all sitting in a line! I love that you used the chairs to continue that line. 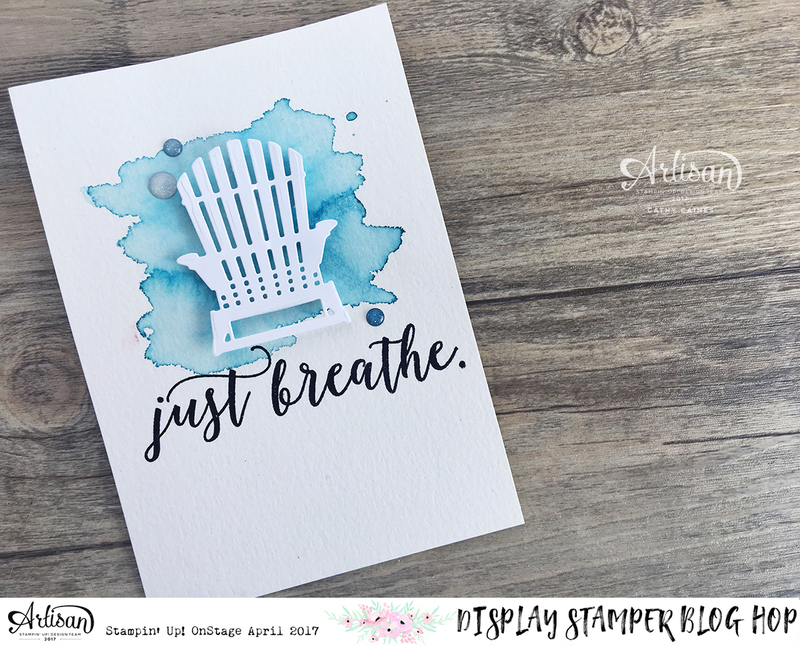 The adarondak chair is the perfect symbol of relaxation - perfect with the "just breathe" sentiment. Really lovely watercolour, too! I am glad that I finally got a chance to check out this place. Great views, food is nice. The quality of service at Venues in NYC was great, and the environment were pretty comfortable. I’ll say I will look forward to visit again.